In a disappointing but not surprising decision, Duke Energy announced this morning it will appeal NCDEQ’s order to excavate coal ash. Once again, the utility has elected to delay cleaning up their pollution. Once again, they are attempting to put profits before human health and the environment. They have chosen to ignore the public, regulators, and their own data because it is not convenient. 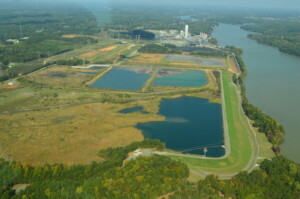 If Duke wants to lower the cost of coal ash disposal and protect the environment, it should recycle it. 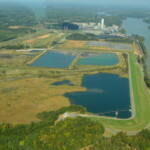 Coal ash is currently being imported for cement and demand is expected to rise. Yet Duke has not proposed recycling the largest supplies of coal ash in the state closest to the largest demand. 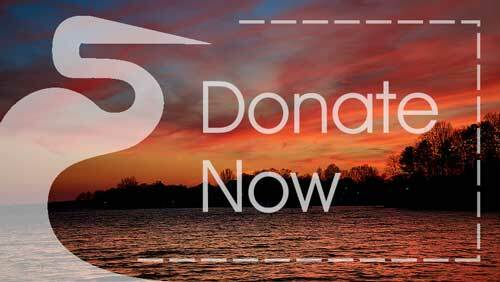 The Catawba Riverkeeper Foundation is committed to protecting our water and will continue to fight for the excavation of coal ash on Lake Norman and Lake Wylie. 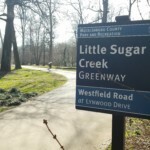 We are awaiting Duke Energy’s appeal which must be submitted by May 1st.